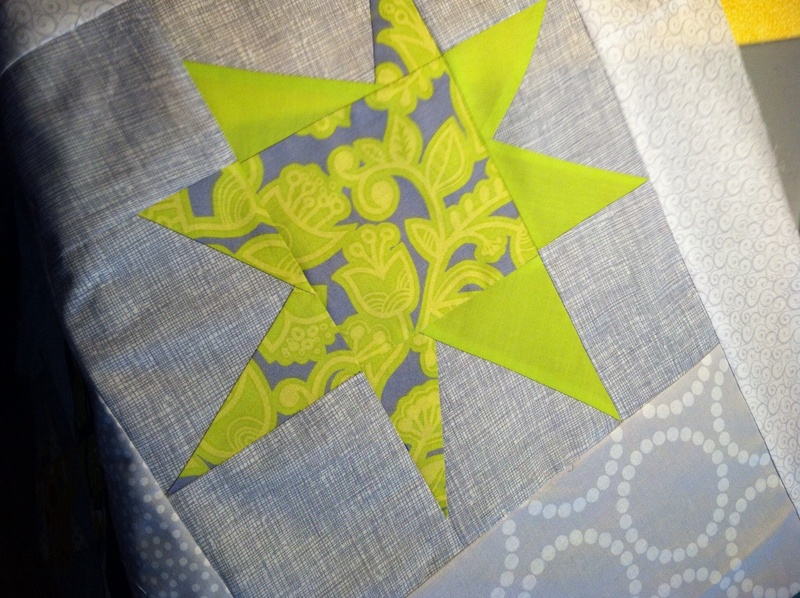 ← Back to Work on My Grandsons Birthday Quilt!! Working on Three Things at Once! This weekend, I decided to make two quilt tops with my wonky star blocks I won last fall at The Emerald Coast Modern Quilt Guild meeting. There were so many wonderful blocks in different colors, it has taken me several months to decide how to use them. 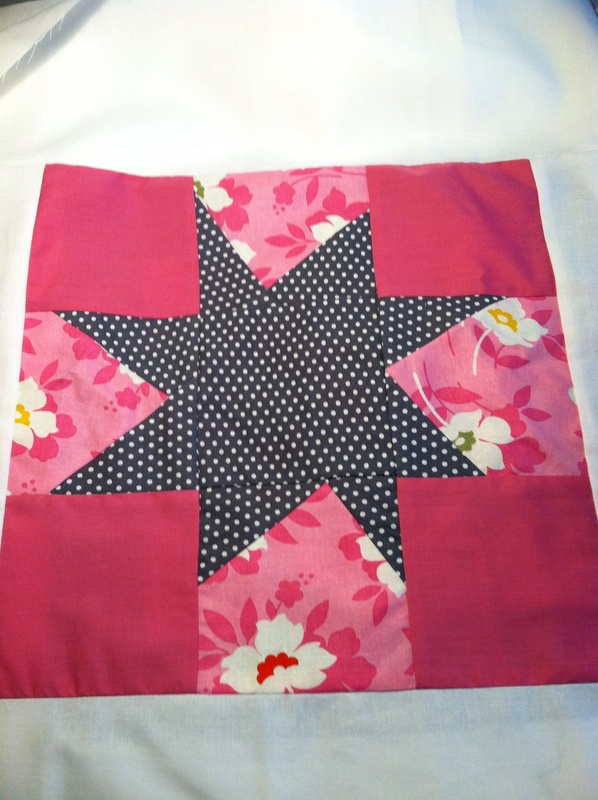 I decided to make two quilts, a girl’s quilt with the pink color way and a quilt for me with the green and orange color way. 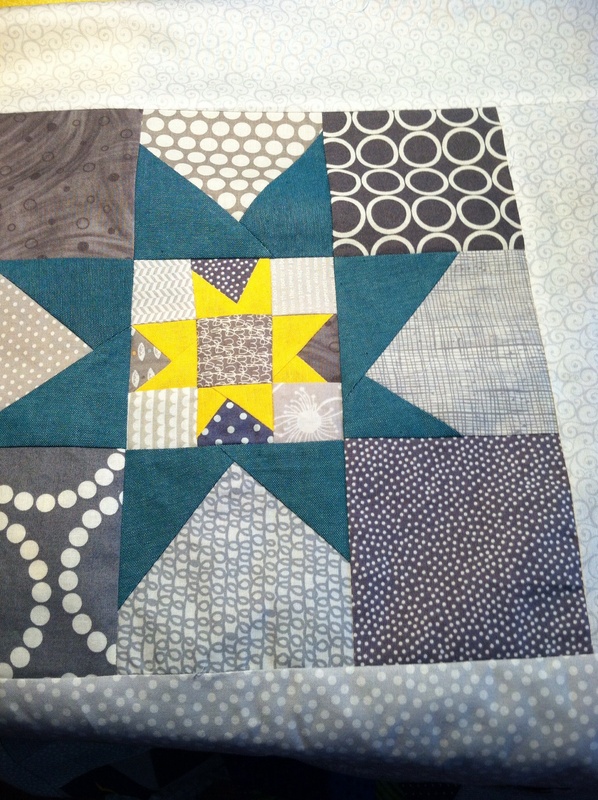 There are still a few more blocks that I plan to use to make some pillows. Here’s a peek at the quilts. And, here is the top I made for me. 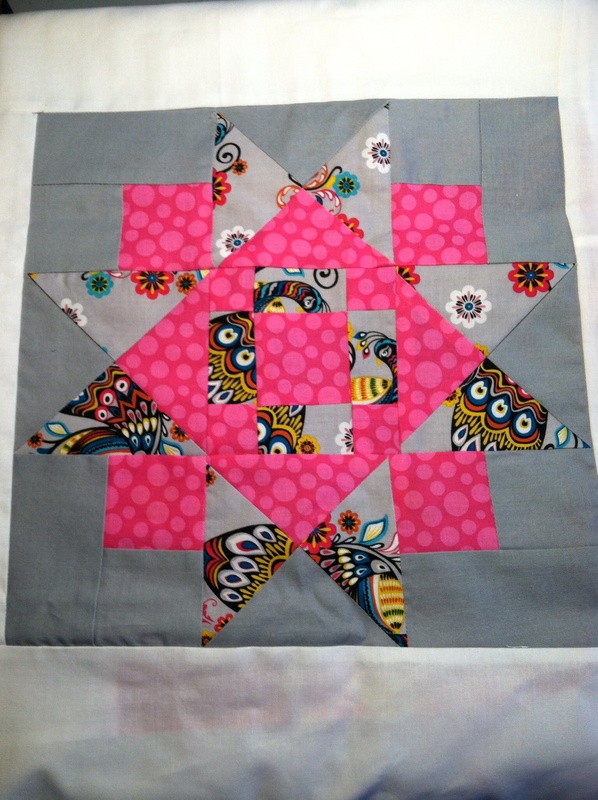 Now, today, I’m going to finish my grandson’s quilt top and then I will have three to quilt. Fun. Fun. 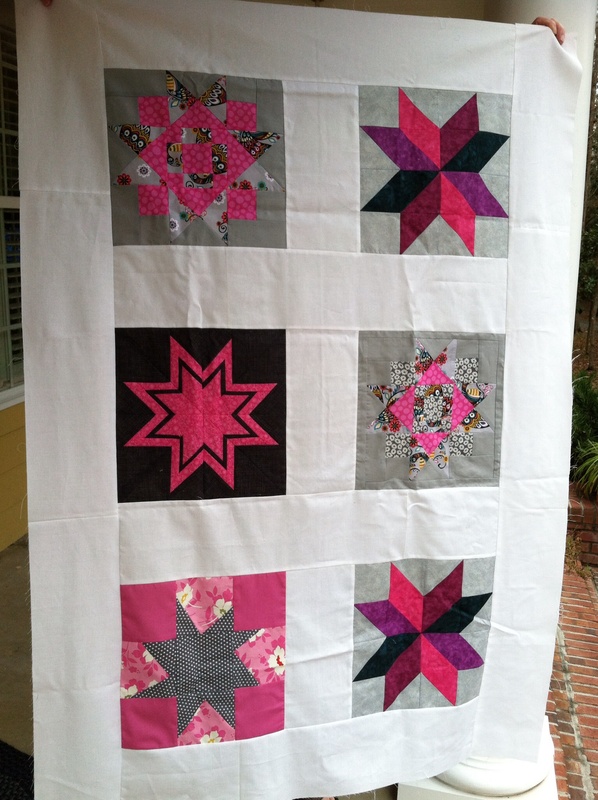 Thanks again to all the wonderful ladies in the Emerald Coast Modern Quilt Guild for the beautiful blocks. 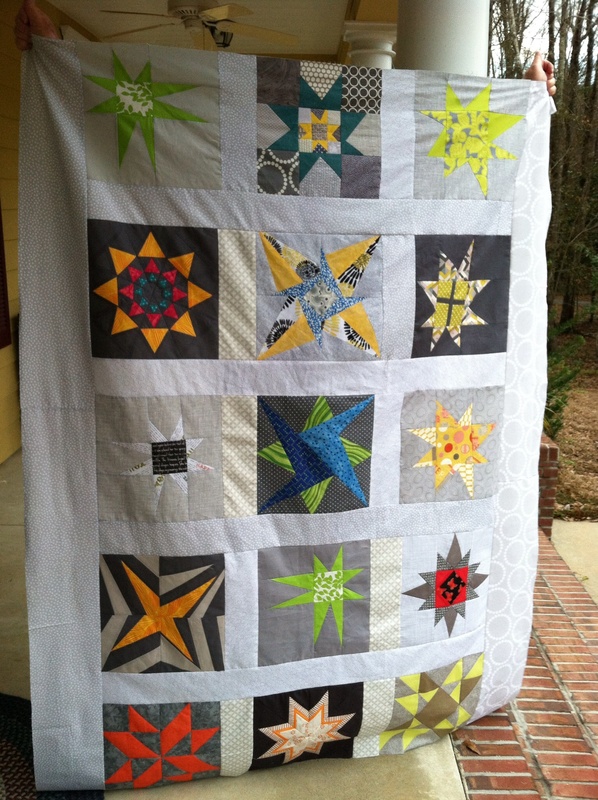 This entry was posted in Uncategorized and tagged Emerald Coast Modern Quilt Guild, Modern Quilting, Modern Quilts. Bookmark the permalink. 7 Responses to Working on Three Things at Once! Thanks, Suellen and all of you who commented. I probably will do some kind of straight line quilting and maybe use the #4 stitch on my Bernina which is curvy on the pink one. I’ll post when I get them quilted. Love them. Can’t decide which I like best. Glad I do not have to choose. Like your work on the wonky stars.